Claudia began working as a law clerk for DMCA. During that time, Claudia conducted research on novel legal arguments and helped draft briefs to present before the Board of Immigration Appeals and Immigration Courts. 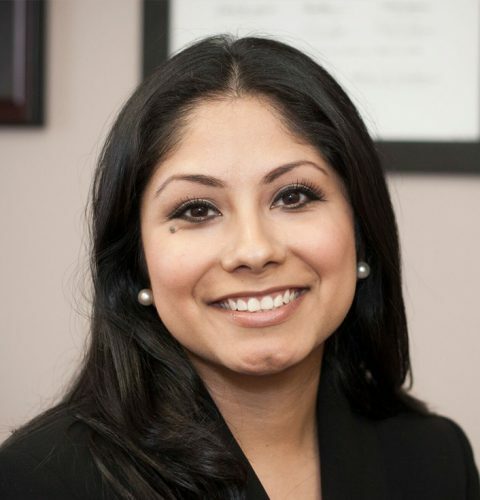 In 2012, Claudia began practicing as an associate attorney with the firm. Her primary focus was in removal defense, from appearing at bond proceedings to representing clients in deportation proceedings. She successfully litigated numerous removal cases in federal administrative courts and helped reunite persons with their families. In 2016, Claudia took a position in a family law firm in order to gain litigation experience in Texas civil courts. During her practice in family law, Claudia aided immigrant families in adoption proceedings and aided victims of violence seeking protective orders. In 2017, Claudia returned to DMCA where she handles various removal defense cases at DMCA’s litigation section. Claudia is fluent in Spanish.